6 Skincare Products now fit into One with LifeCell’s Anti-Aging science Fine Lines and wrinkles will virtually disappear before your eyes! Carrie shares how she found LifeCell and how she got enormous results. Tony tells us about his unique anti-aging experience with LifeCell. 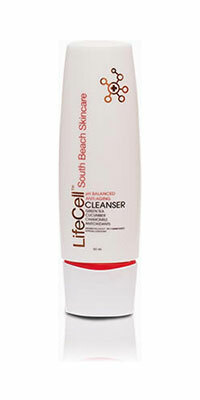 Joan accredits her youthful good looks to LifeCell All-in-One Anti-Aging Treatment.